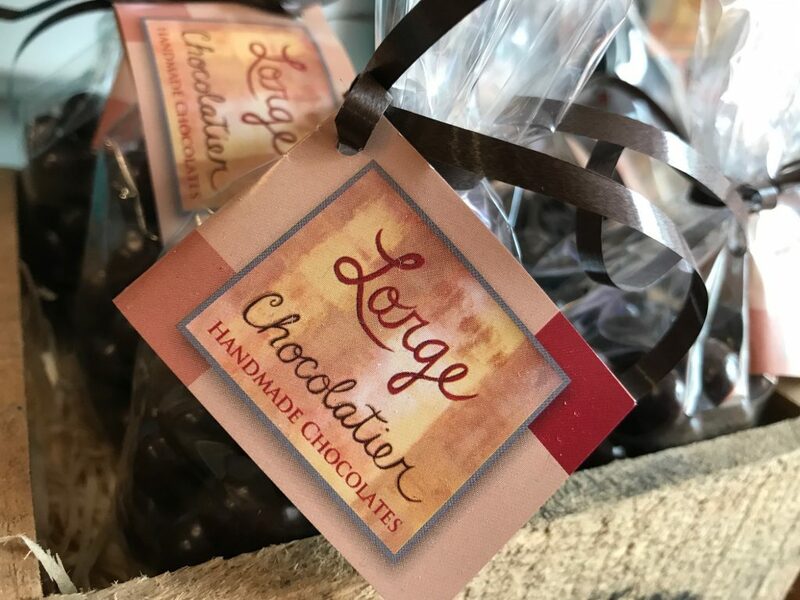 Benoit Lorge, award winning chef, creates high quality chocolates for gourmet shops and high class hotels and restaurants. 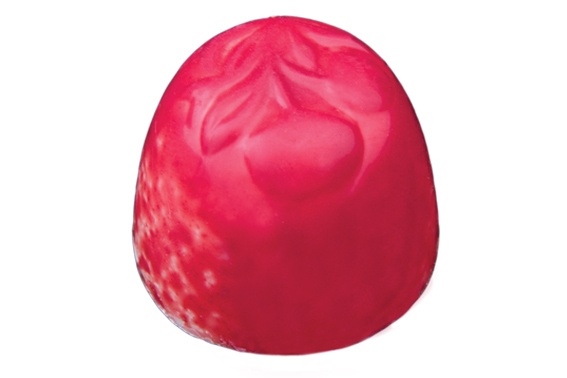 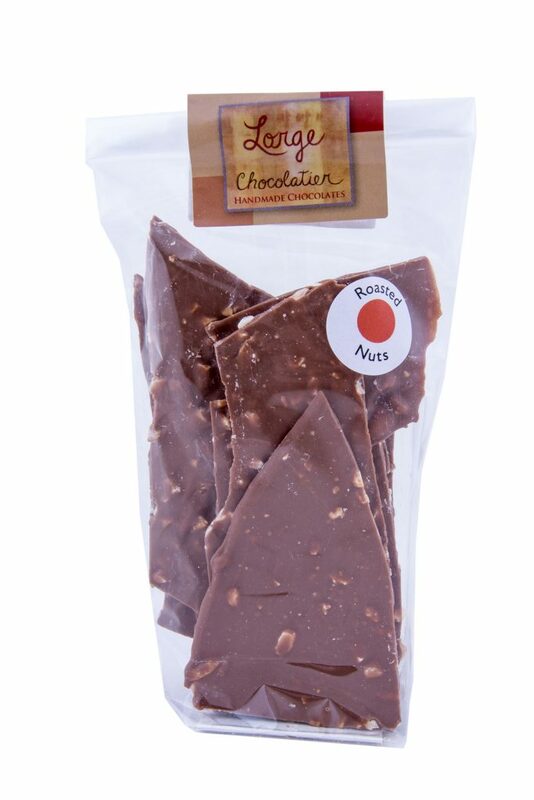 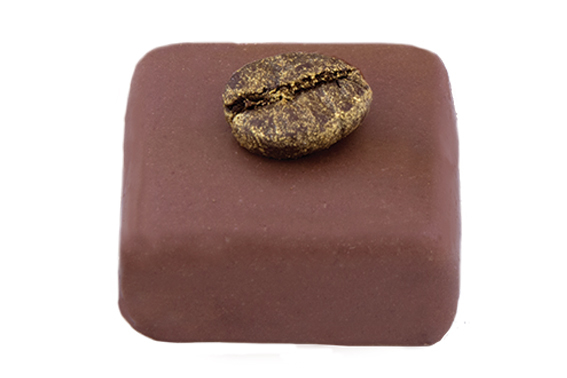 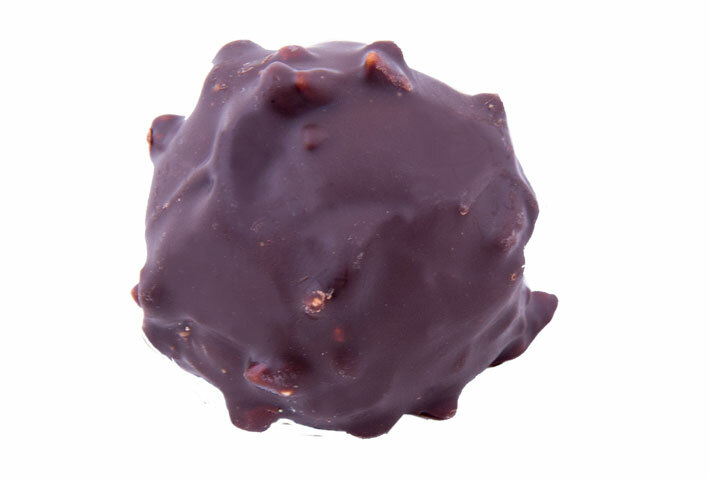 The chocolates are handmade in Bonane and are distributed nationally. 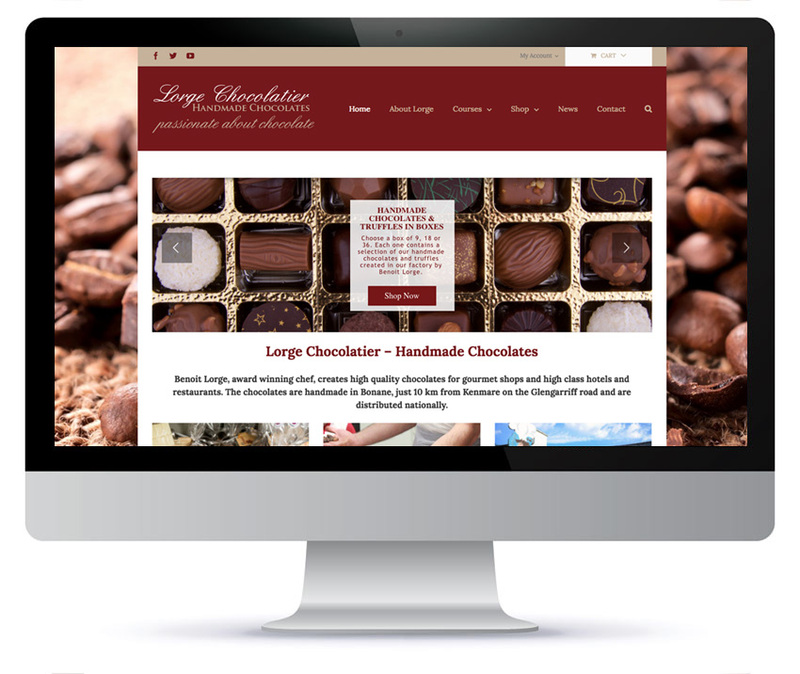 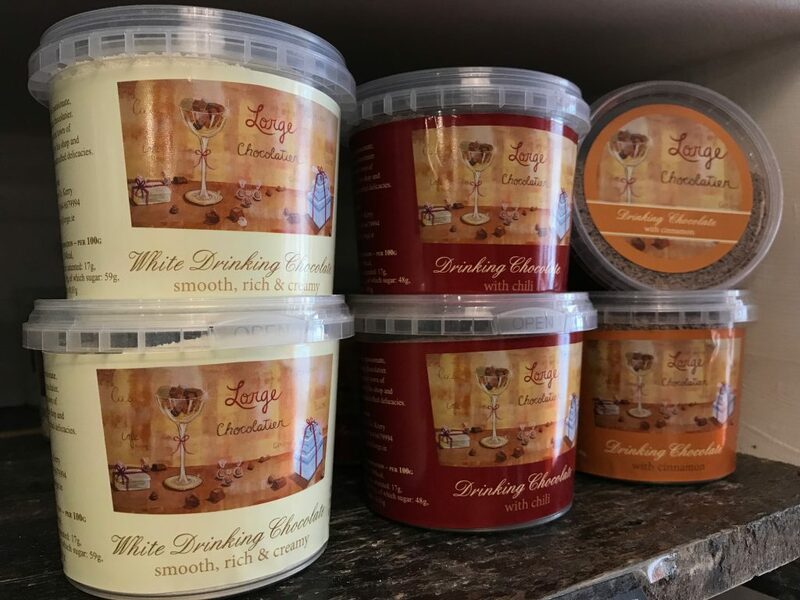 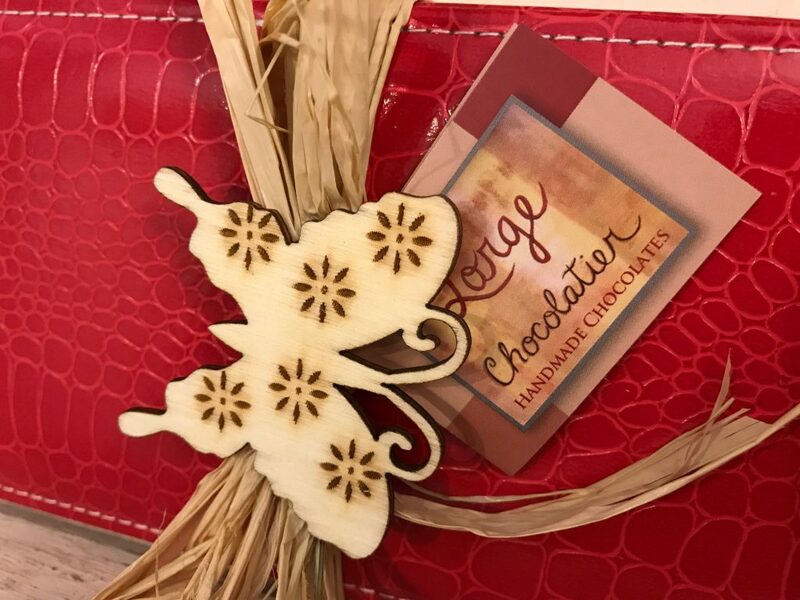 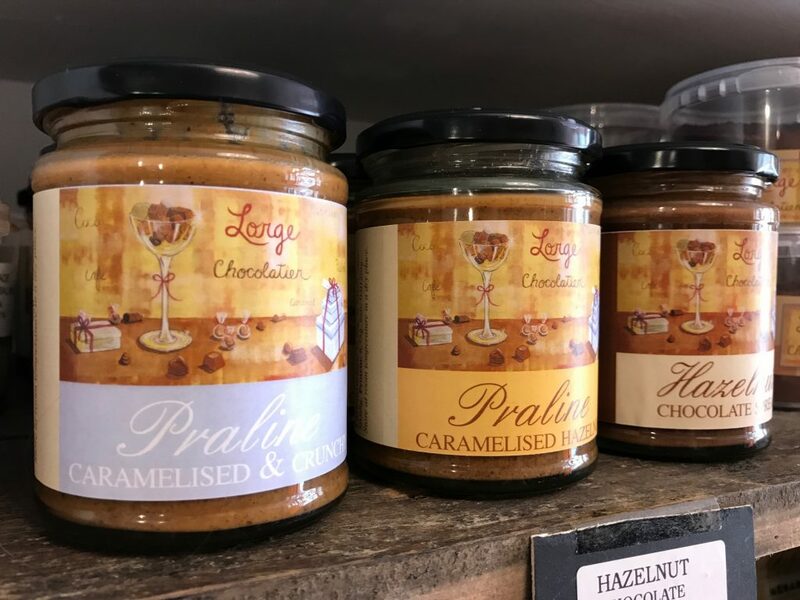 We have worked with Lorge Chocolatier for a number of years on various projects from labels, photography, flyers, signage and e-commerce website.